I'm not quite sure how amused a whole modern family would be with this magnetic hair game but it's definitely a novel item to own. 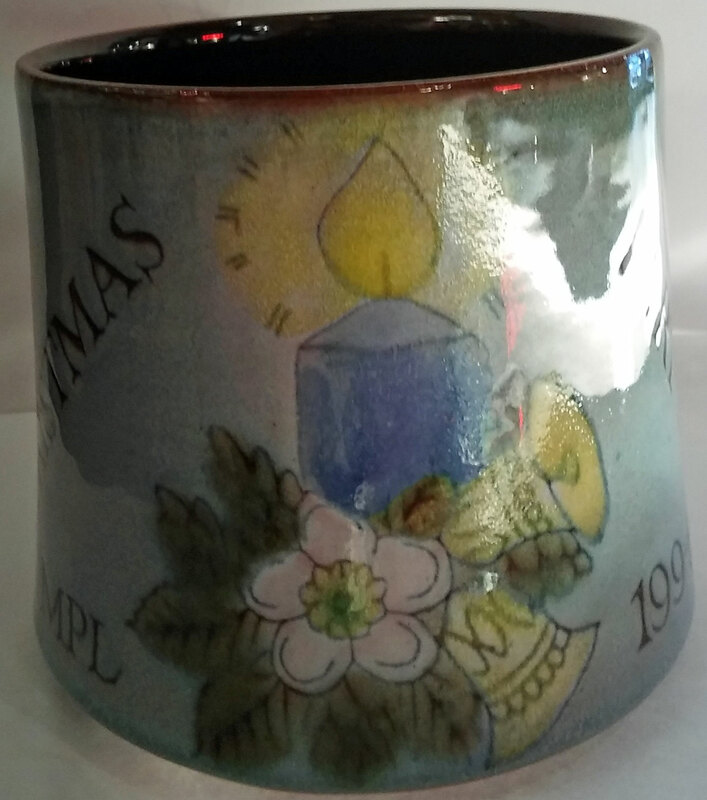 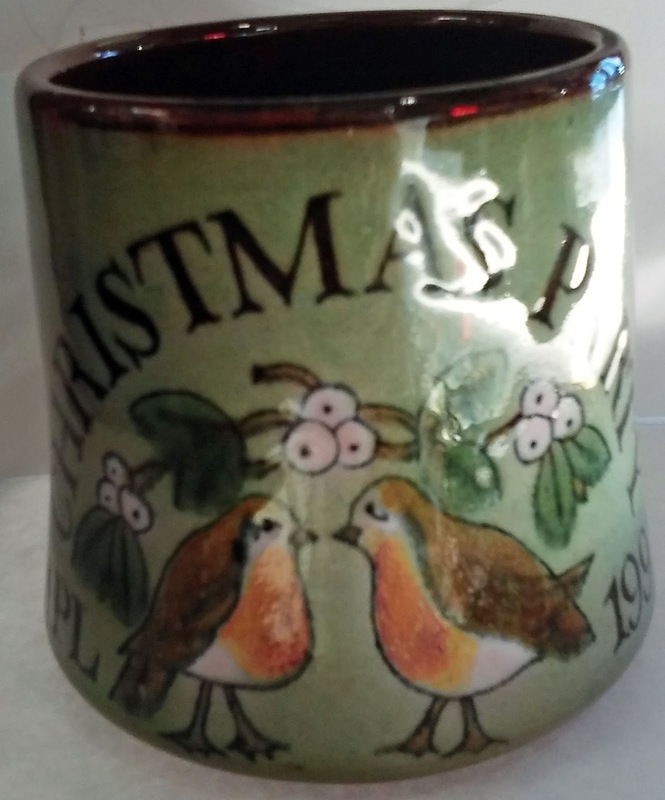 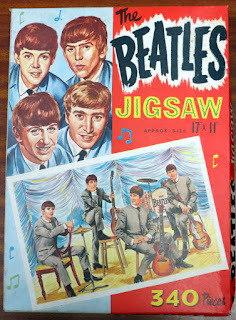 This one is expected to reach £250-£300 in our forthcoming auction. This Beatles "hummer" invites you to "hum along with your official Beatles hummer". This flute like piece of memorabilia carries an estimate of £150-£200 and will in our auction next month. 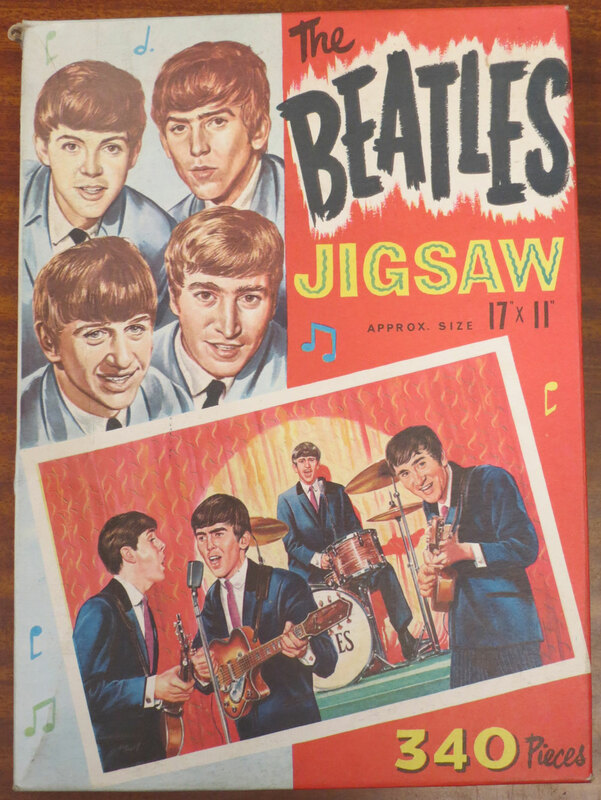 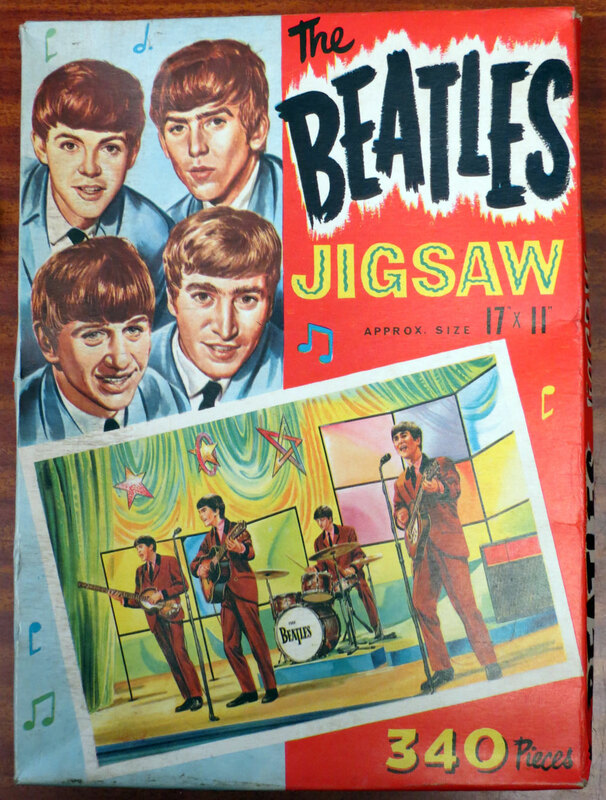 These four NEMS Beatles jigsaws are going under the hammer as four separate lots in our Annual Liverpool Beatles Memorabilia Auction. This South African issue of the White Album is on clear vinyl and was limited to 400 copies. 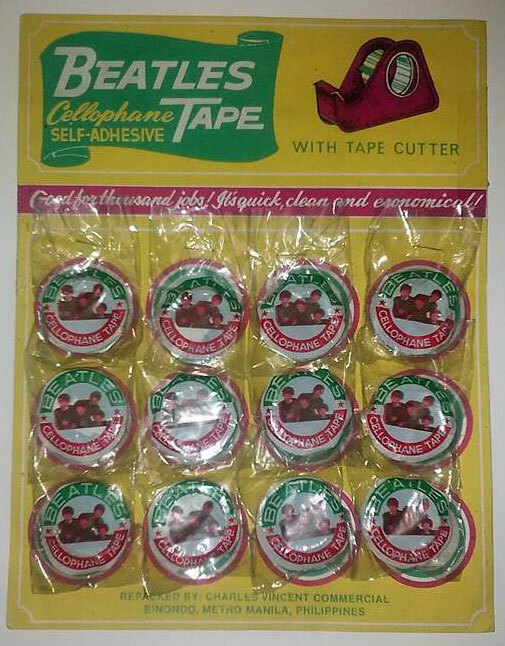 It also has a Parlophone label rather than an Apple one. 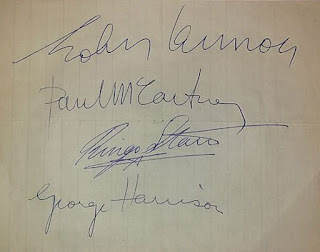 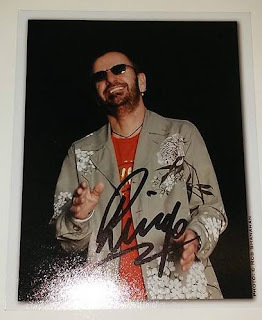 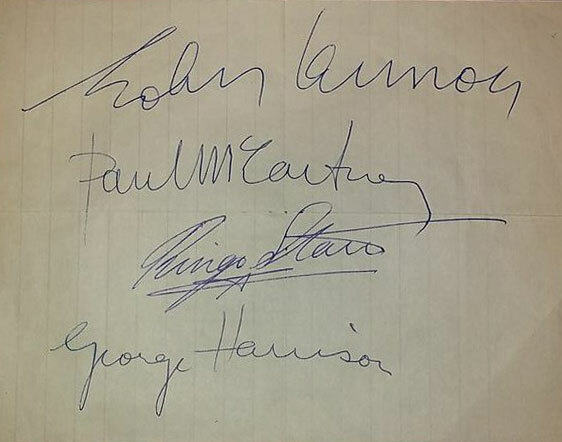 It's quite well known that some Beatles autographs were done by various members of the entourage. 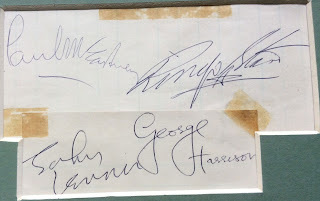 A lot of the time we see Neil Aspinall versions of the signatures, but this is a set created by Mal Evans. 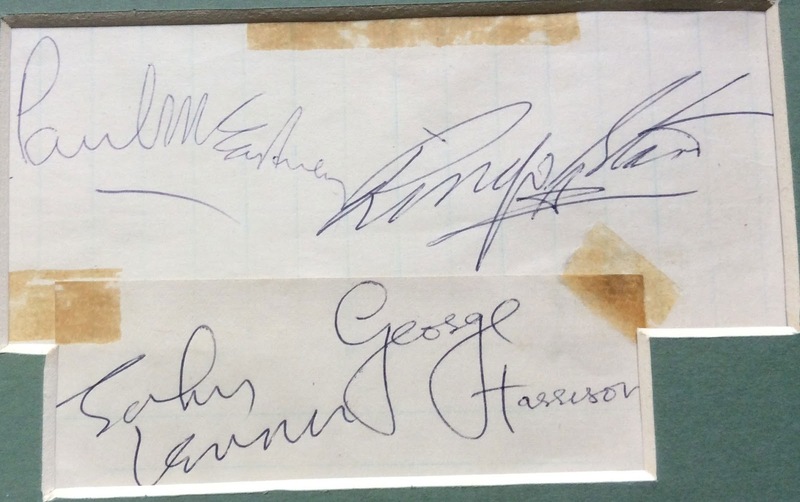 It may not have the same value as a real set of signatures but we still expect it to reach £200-£300 in our auction next month. 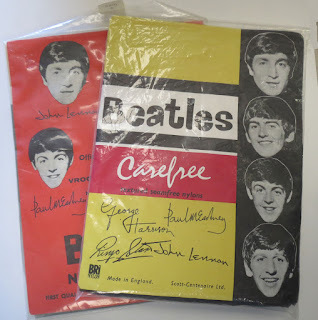 This lovely lot of two complete promotional matchbooks for Apple Records goes under the hammer in August in our Annual Liverpool Beatles Auction and they are expected to reach £60-£80. 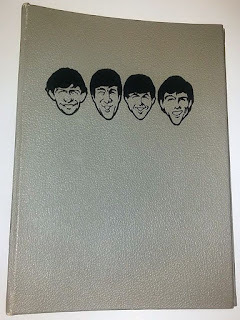 If you diligently collected your copies of Beatle Monthly Magazine you could keep them nice and neat in this grey coloured binder dating from 1964. 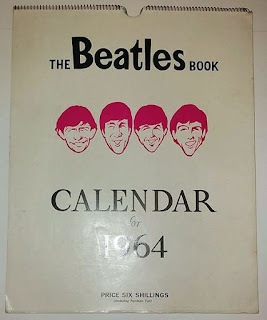 And you could keep track of when the next issue was due out using this original Beatles Monthly calendar for 1964 with a Beatles cartoon design on front. 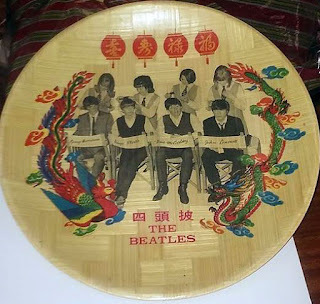 Rare Beatles 12" Bamboo plate from Taiwan. Made by Bamboo Tray Specialists in 1966. 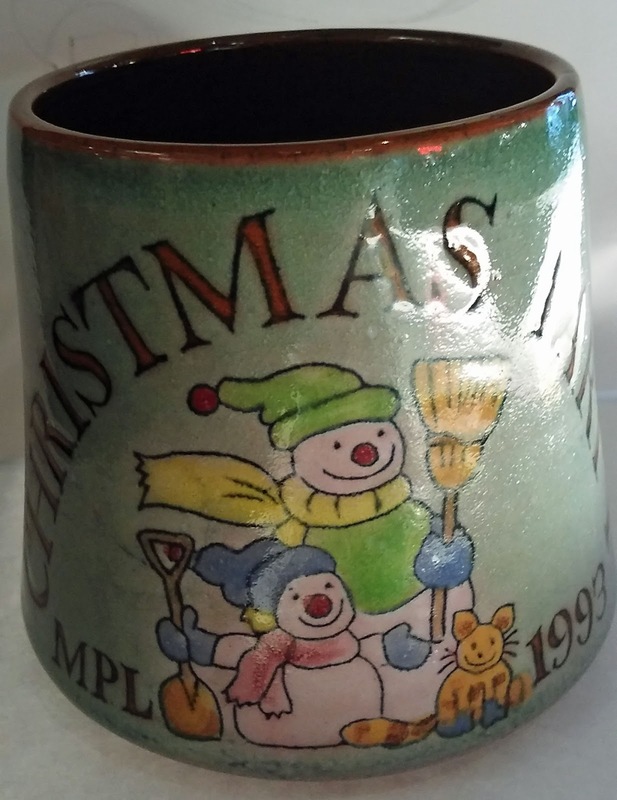 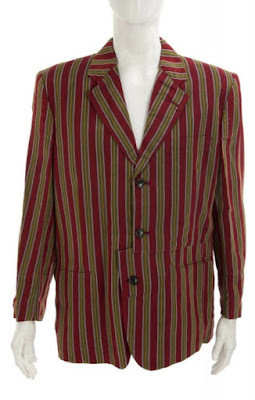 Sometimes even reproduction memorabilia has a bit of a value. 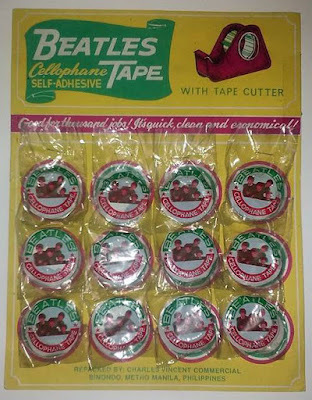 These rolls of sellotape on a display card from the Philippines date from after the 60s but still carry an estimate of £50-£60 in our Annual Liverpool Beatles Memorabilia Auction next month. This Juke Box shaped cassette player was issued as a promotional item for Paul McCartney's Run Devil Run album in 1999. These two John Lennon related posters are from the collection of Freda Kelly, the Beatles Fan Club Secretary. 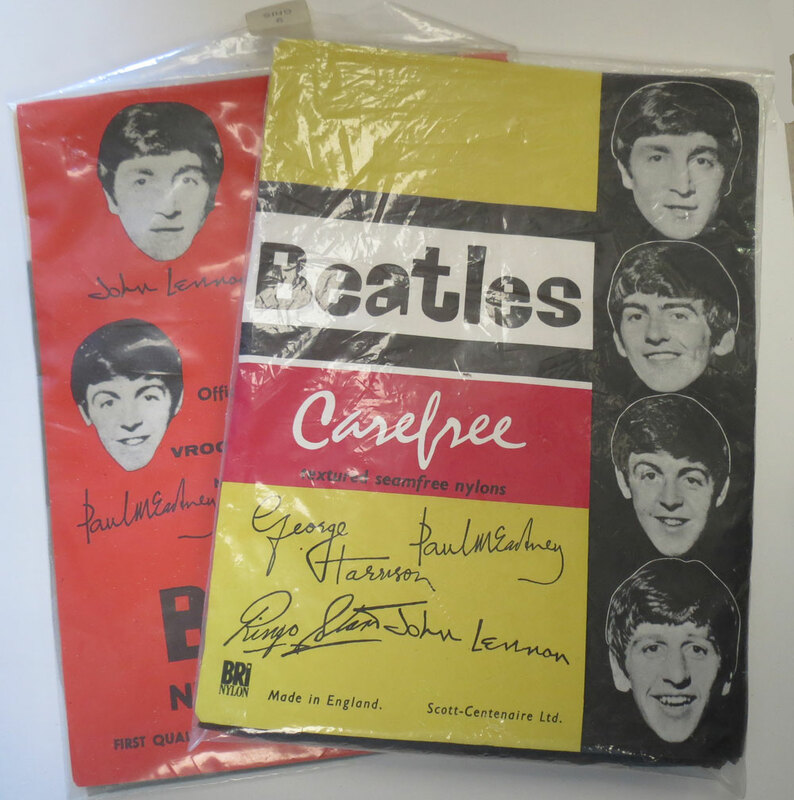 They are both up for sale as separate lots in our Annual Beatles Memorabilia Auction in August. 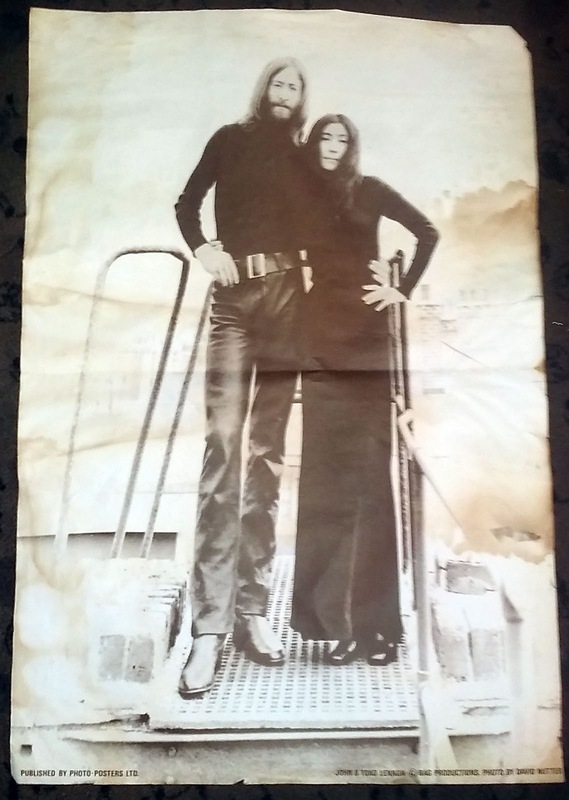 The John and Yoko poster is by Bag Productions and published by Photo-Posters Ltd. It has an estimate of £200-£300. Coming from the collection of Ken and Margaret Brunt (former transport managers for Apple) this soup tureen/serving dish was part of a dining set belonging to John and Cynthia Lennon while living at Kenwood. 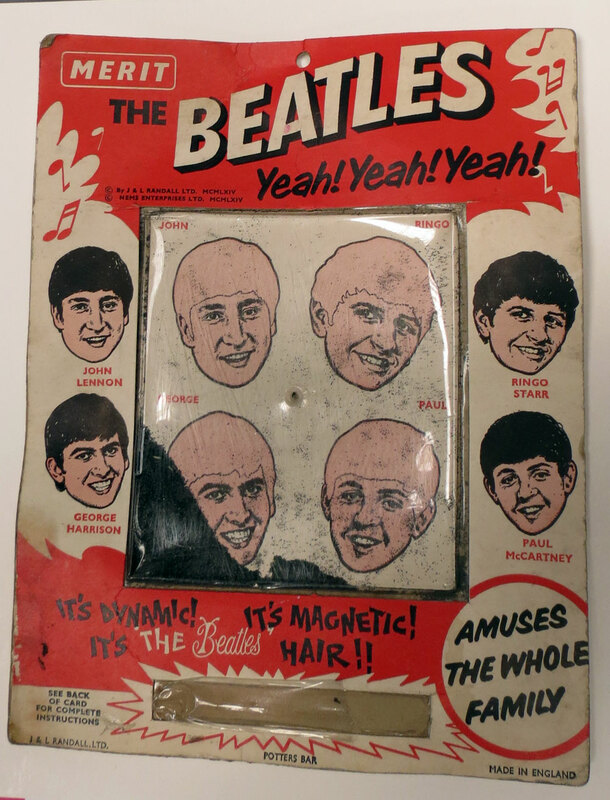 Up for sale in August as part of our Annual Liverpool Beatles Memorabilia Auction this interesting lot has an estimate of £80-£100. 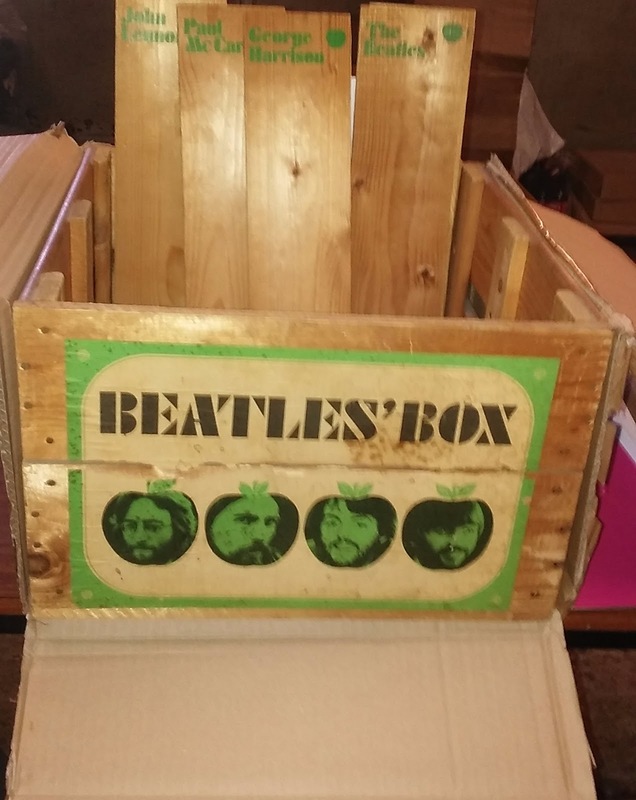 This very rare Dutch Apple Records "Beatles Box" crate is going under the hammer at our Annual Liverpool Beatles Memorabilia Auction. 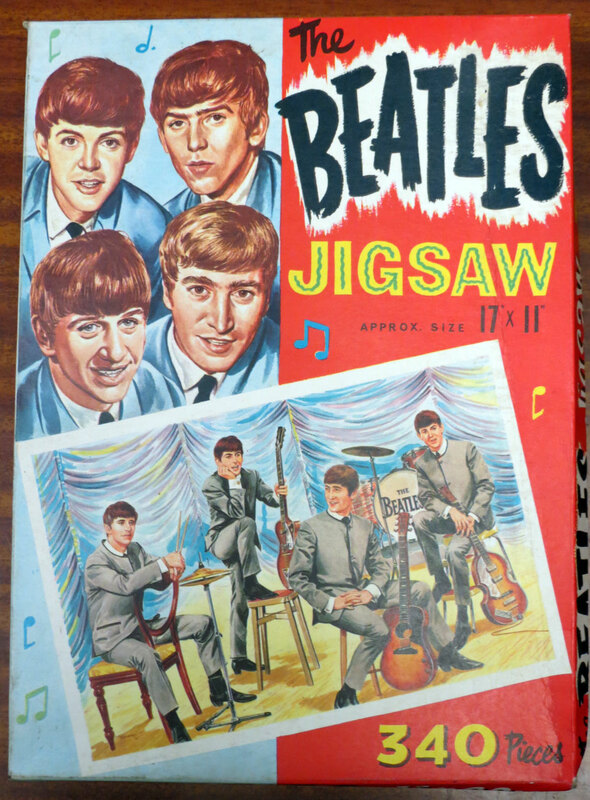 It is complete with dividers and features each Beatle in an apple shape on the front. 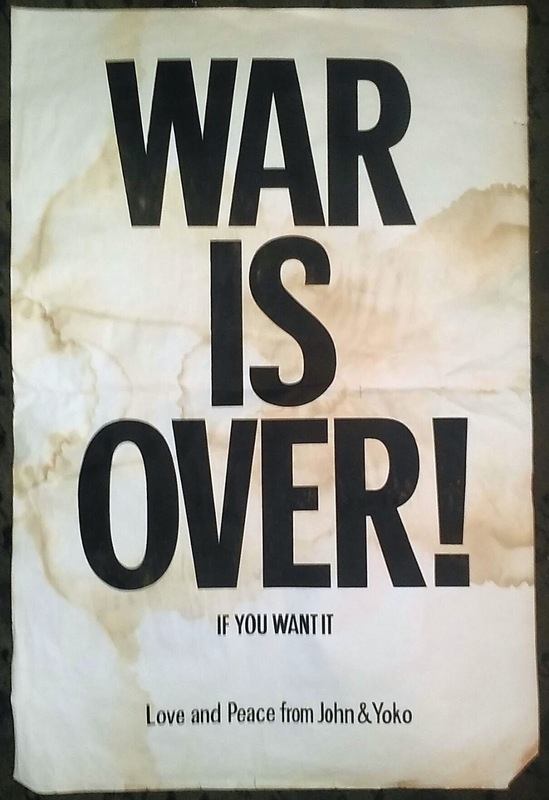 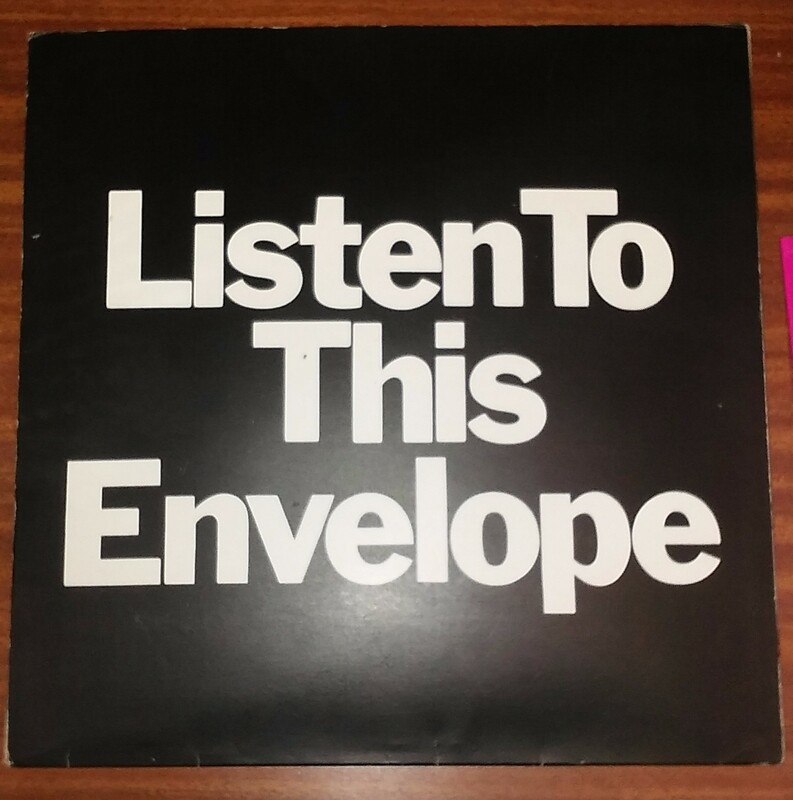 The "Listen to this..." campaign for John Lennon's Wall and Bridges album was pretty cool. 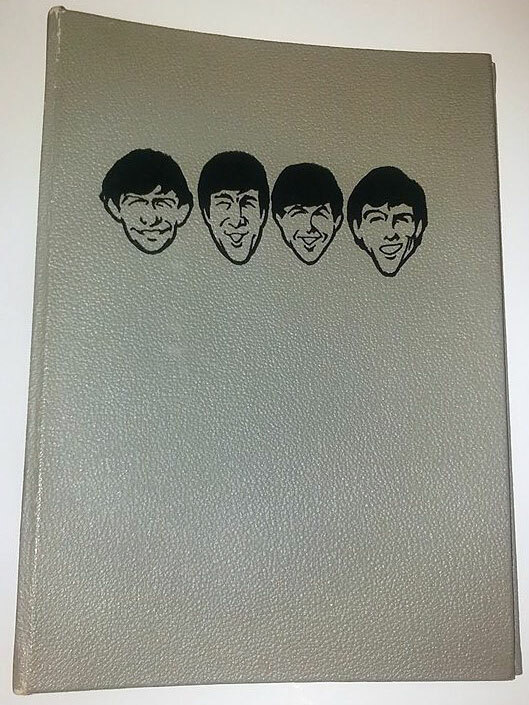 This notebook was formerly the property of Cavern Club DJ Bob Wooler. 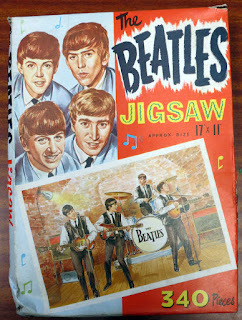 It appears to date from the 80s and is full of band names with occasional notes on band name origins, personnel etc... 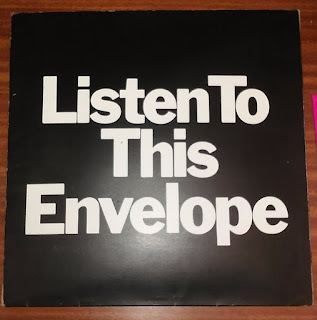 It includes Frankie Goes To Hollywood and even notes that the Icicle Works had recently changed their name from the Icicle Bureau. Bob obviously kept up to date with the local music scene over the years! There's even a section at the back where he lists a few potential band names! 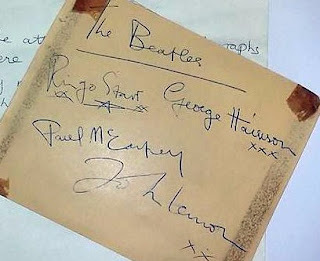 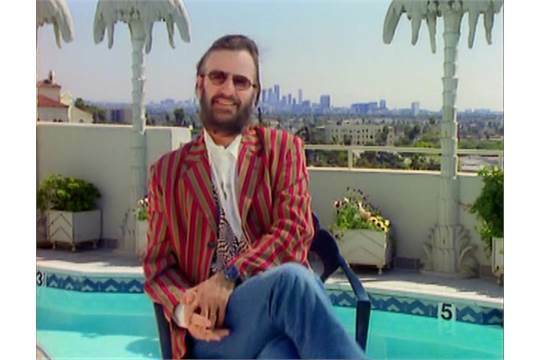 While the Beatles are the most famous band to emerge from Liverpool, they rose up from a music scene that spread across the city and the whole region. 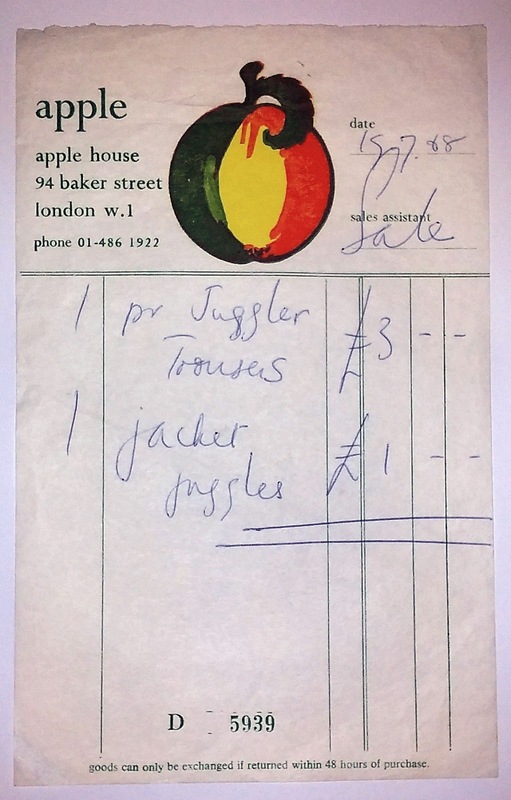 Here's a handful of tickets from the 60s featuring local bands and local venues. The above two tickets are being sold in a lot together with an estimate of £50-£60. 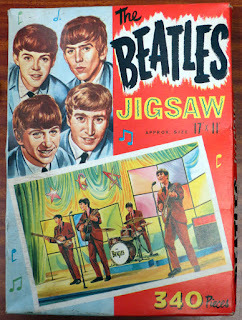 The Tower Ballroom in New Brighton pulled in some sensational names, including The Walker Brothers! This ticket has an estimate of £20-£30. 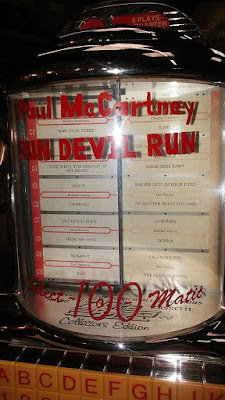 If the poster for this legend of Rock and Roll at the Tower Ballroom is out of your price range then this ticket for the event is estimated to fetch between £50-£60.